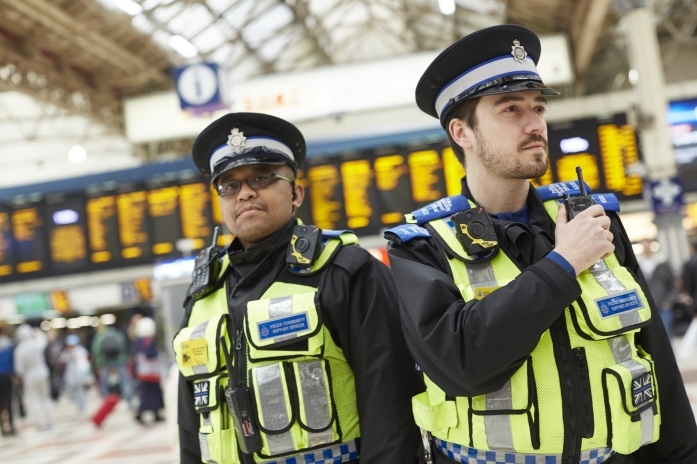 As a member of The British Transport Police you are eligible to have your tax code checked by professional tax experts at The Tax Refund Company. Very few members think they are owed a refund before they fill in the form. Most of those getting a refund were pleasantly surprised when a cheque arrived in the post. As a member, we would like to give you the opportunity again to take advantage of this excellent service. 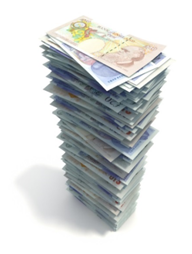 * Where your refund is under £38, the fee will be reduced to the amount of the refund so you have nothing more to pay.